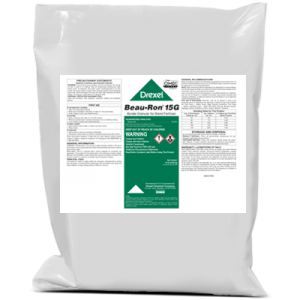 Beau-Ron® 15G is a borate granule for use as a fertilizer additive, supplying plants with elemental Boron to prevent nutrient deficiencies and increase crop yields. 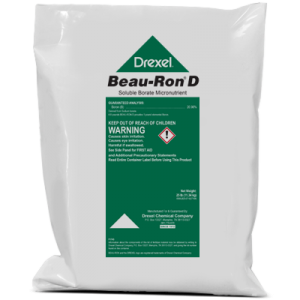 Is Drexel’s Beau-Ron® 15G dusty? Beau-Ron® 15G is not dusty because it is manufactured using a unique formulation. How much of this product does it take to provide one pound of elemental Boron? 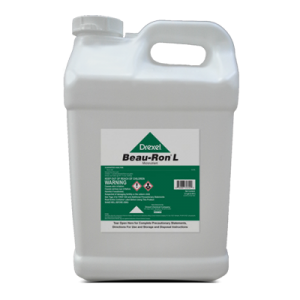 It takes 6.7 pounds of Beau-Ron® 15G to provide one pound of elemental Boron.